we yashoda mica & minning pvt. ltd. jaipur, rajasthan, india based export firm.We are instrumental in providing to our valuable customers excellent quality of Black Pearl Granite. This is gang saw slab proceed in italian line polisher. Tanushikhar Stones is a trusted organization in offering Black Pearl Granite to his clients. Black Pearl Granite is renowned for its ecstatic design, charming color combinations and excellent polishing which imparts visually appealing appearance to our range. Lab certificate will be provided along with your purchase. We can customize the same adjustable ring or fix size ring in any required stone and weight. Pendants are also available in each and every gemstone. 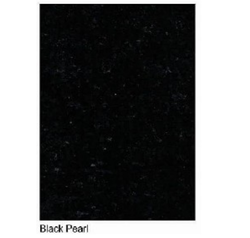 Being a customer oriented organization, we are deeply engaged in offering a wide array of Black Pearl Granite. We offer fine quality black pearl granite to our most reliable customers which are situated all round the nation. 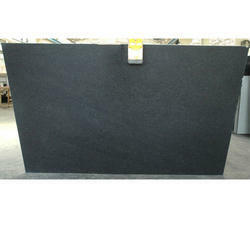 These black pearl granite are widely used for outdoor floorings, indoor floorings and for making handcrafted products.